There are molecules in cannabis that bring the herb’s obvious aroma but not only provide a great fragrance. 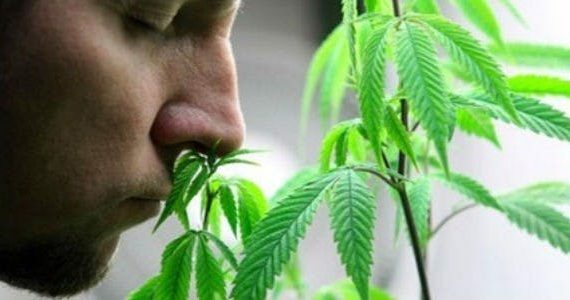 When the molecules work, we pay attention on it naturally by their dominant but intoxicating scent, so every hemp has its own smell due to the terpenes aroma molecules. When they work with other cannabis compounds, it may cause different effects, such as, get you “high” with the molecule from marijuana. So it means terpenes plays a really major role in cannabis. 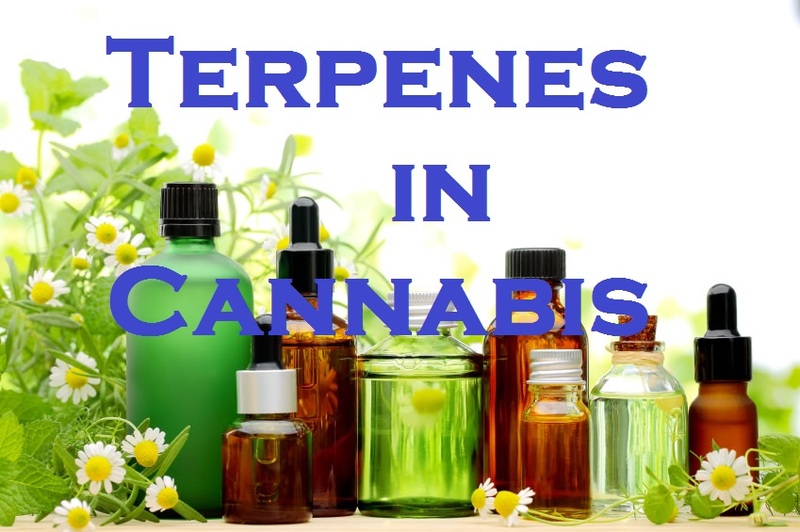 But there must be a question that you want to ask what are terpenes and how does it work. Don’t worry, here’s an article to explain what you confused. Terpenes are aromatic compounds that exist in almost forms of life. They are found everywhere in nature with more than 20,000 varieties. In plants, they responsible for the color and scent, and the highest content of terpene plant are flowers, that is the reason why flowers have the abundant colors and strongest scents. And there are more than 100 terpenes in cannabis which produce successful medical effects on the combination of other factors, like cannabinoids and optimal dosage . 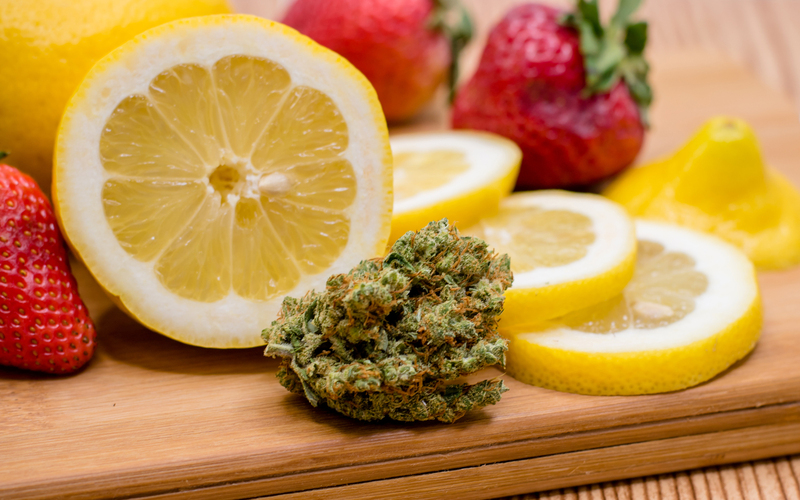 How Do the Terpenes Work with Cannabinoids? As we mentioned above, there are more than 100 terpenes in cannabis, and we usually consume the flowers of cannabis which possess various different scent. They coexist with other cannabinoids like CBD or THC, even sometimes, they work together would cause a better effects for our use. However, it is worth talking about is that terpenes are absolutely not addictive. Actually, terpenes have the same properties as CBD, which can cut down the high when THC is active in brain. 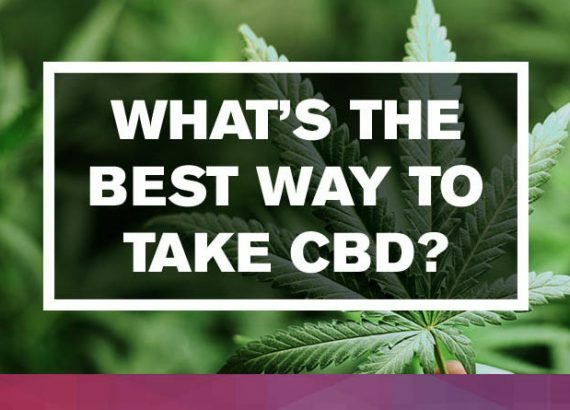 They interact with endocannabinoid system which keeps our body in balance and assist cannabinoids getting into the bloodstream, we called the process “Entourage Effect”. How do the Terpenes Work in Human Body? For our body, the first reaction of the terpenes would be respiratory system. When we inhale , the terpene aroma molecules are breathed into nose and bring the stimulating signals directly into our brain. Every sensitive activity may cause different therapeutic effects on various brain regions, such as mood, emotion, and cognition. 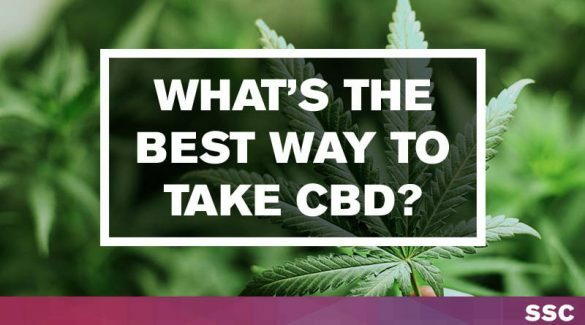 We know that THC can cause psychoactive effects of cannabis with the combination with our brain’s receptors, and terpenes have the ability to affect the way the receptors work. Up to now, there are more than 100 terpenes in cannabis, researches on them are still moving. And as cannabis are gradually widely using in medication, we’d better know much more about terpenes which are abundant in cannabis. Myrcene is the most abundant terpene in cannabis and it exists in various cannabis strains made up the almost aromatic oils. The aroma of Myrcene is similar to cloves’. Because of the calming, relax and sedative effects, Myrcene is known to possess anti-inflammatory, analgesic and anti-bacterial properties. Limonene is the second-most terpene after Myrcene. As the name shows , Limonene has a citrusy smell like lemons, the typical citrus fruits which contain a large amount of this terpene. Researches have shown that Limonene have anti-fungal and antibacterial properties, and it also shows that Limonene may help preventing the growth of tumour. With flora and spicy aroma, Linalool can produce a calming and sedative effect and it is useful to treat anxiety or even depression with its analgesic and anti-epileptic properties. Linalool also exists in mint, lavender, coriander and cinnamon. Caryophyllene is usually found in herbs and spices like black pepper with its spicy flavour. Clove is a good medication for toothaches, and you know why? That’s because cloves contain a large amount of Caryophyllene which has strong anti-inflammatory and analgesic properties. As the name indicates, Pinene has a scent like pine and fir trees which does a really good job on bronchi with its anti-inflammatory and local antiseptic properties. Researches have shown that Pinene can boost energy which can positively affect our memory and improve our concentration. These findings and properties have proven that terpenes truly play a distinctive and major role in cannabis. Now, terpenes are becoming more and more focusing in cannabis industry, researches and cultivation. Particularly, for medical cannabis industry, the synergy with cannabinoids of terpenes which can produces higher positive effects is more interested them. For example, if we want a stimulating effect, we can add limonene into cannabinoids. Also, we can add linalool for a more relaxing and sedative effect from it. Researches on terpenes opens a new promising levels of medical research about cannabis’ effects. 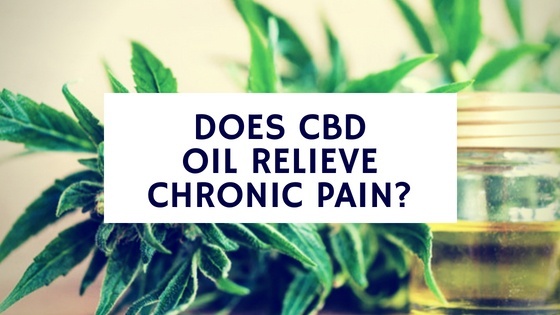 Not just CBD and THC any longer, we hope that it won’t take too long until more specific effects be found in terpenes of cannabis for medical treatment. Can Mothers Turn to CBD to Ease Postpartum Depression?